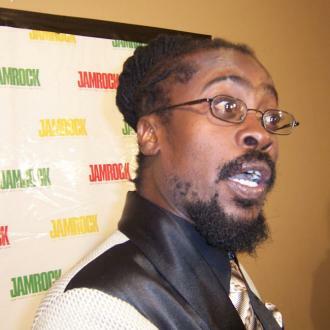 Dancehall star Beenie Man had to scrap plans to perform at Drake's OVO Fest in Canada after he was denied a visa because he is suffering from the Zika virus. 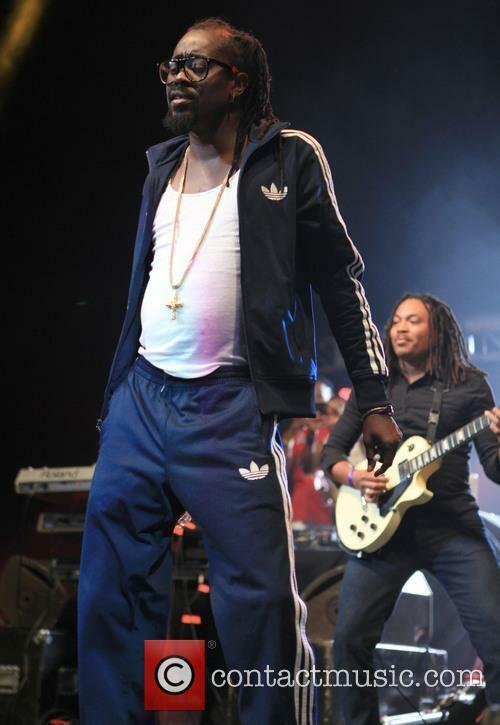 The Jamaican singer had been booked as a headliner for Saturday night's (30Jul16) festivities at the annual Toronto event, but he took to Instagram earlier in the day to reveal he would no longer be appearing. The 42-year-old shared a photo of himself lying on a hospital bed, being tended to by a nurse, as the Dude hitmaker revealed he had also contracted another mosquito-borne illness, dengue fever. He captioned the image, "Jah know...dah week ya deal wid me a way !! No visa fi mi (for my) Canada show (I apologize again to my fans in case you haven't seen the press release) Zika Virus hol' mi The same Zika mosquito gi mi dengue (sic)." Beenie added he has been given injections and pills to fight the viruses, but he is determined to bounce back from the health scare, using the hashtag "#Unstoppable" to underline his message. Instead, fellow headliner MAChel Montano entertained fans by bringing out surprise guests including Kranium, Mavado, and Sean Paul, who performed hits including Gimme De Light and Like Glue. The Zika virus has spread across South America and the Caribbean in recent months, prompting World Health Organization (WHO) officials to issue a public warning advising pregnant women to avoid areas where the virus is prevalent, as it can cause developmental damage in fetuses. A number of top athletes, including golfers Rory MCIlroy and Jordan Spieth, have cancelled trips to the Rio Olympics in Brazil over concerns for their health in light of Zika and other issues. The 2016 Summer Olympics kick off on Friday (05Aug16) and run through 21 August (16).